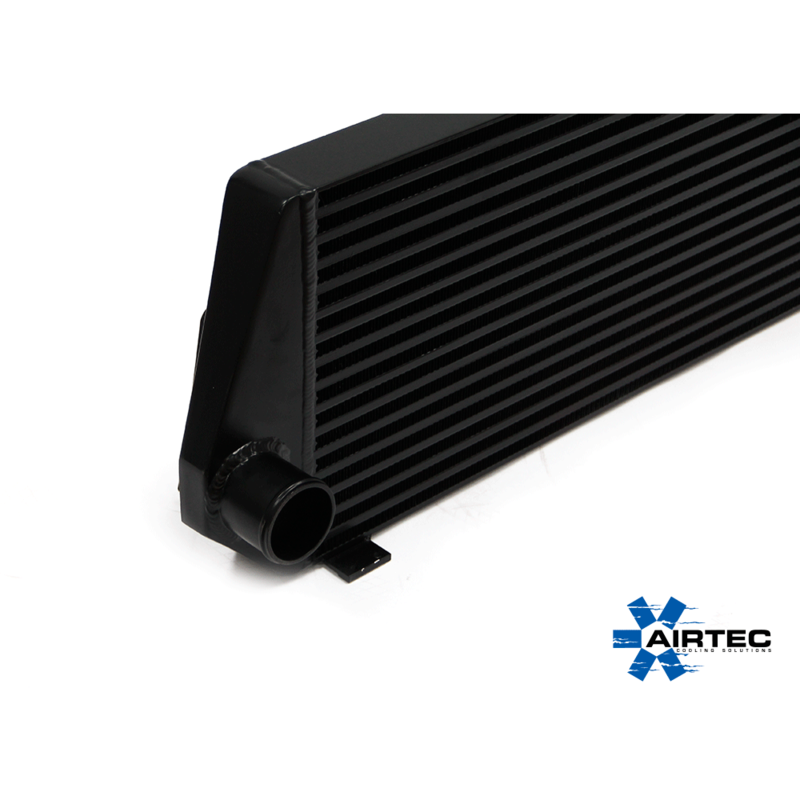 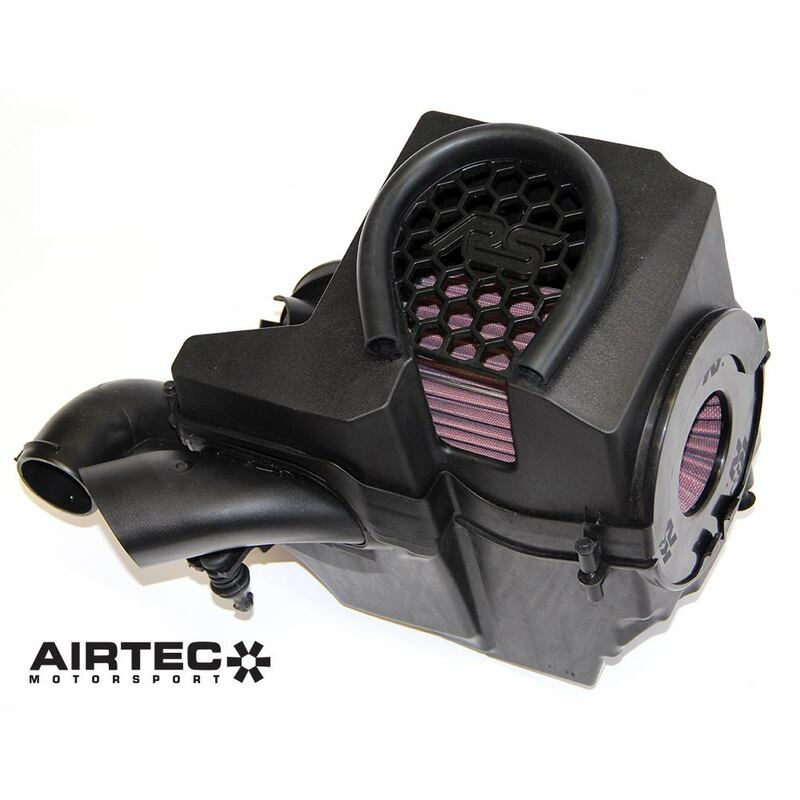 Stage 2 airtec intercooler for the Ford Focus MK3 ST 250. 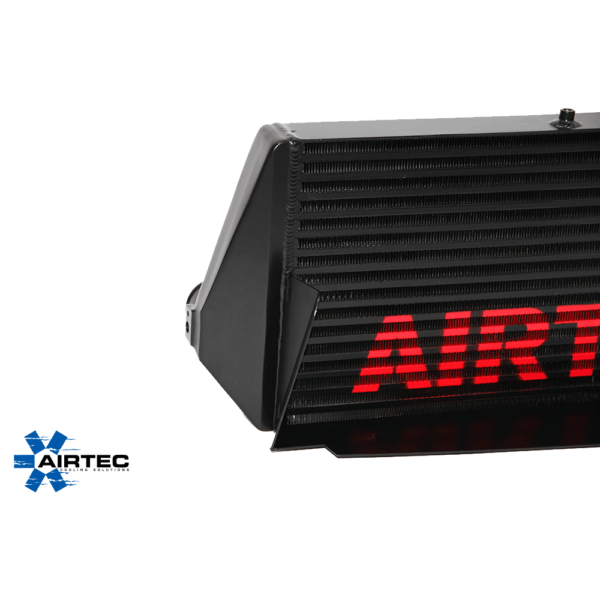 Dyno proven – Our test car made 226.7bhp ‘Peak power’ with AIRTEC Intercooler & Revo remap, thats a peak BHP gain of 11bhp, average gain of 6-7bhp can be expected simply by bolting on the Airtec intercooler upgrade. 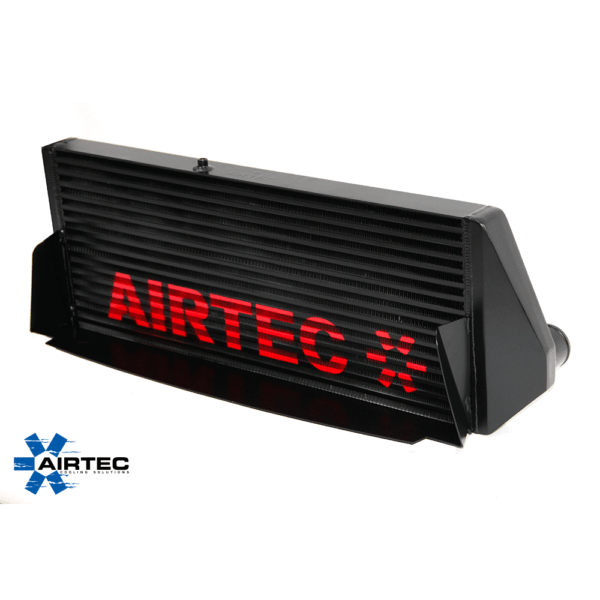 Stage 2 AIRTEC full width intercooler design ensures maximum Airflow to Intercooler without Blocking top of Radiator un-like other manufactures designs. 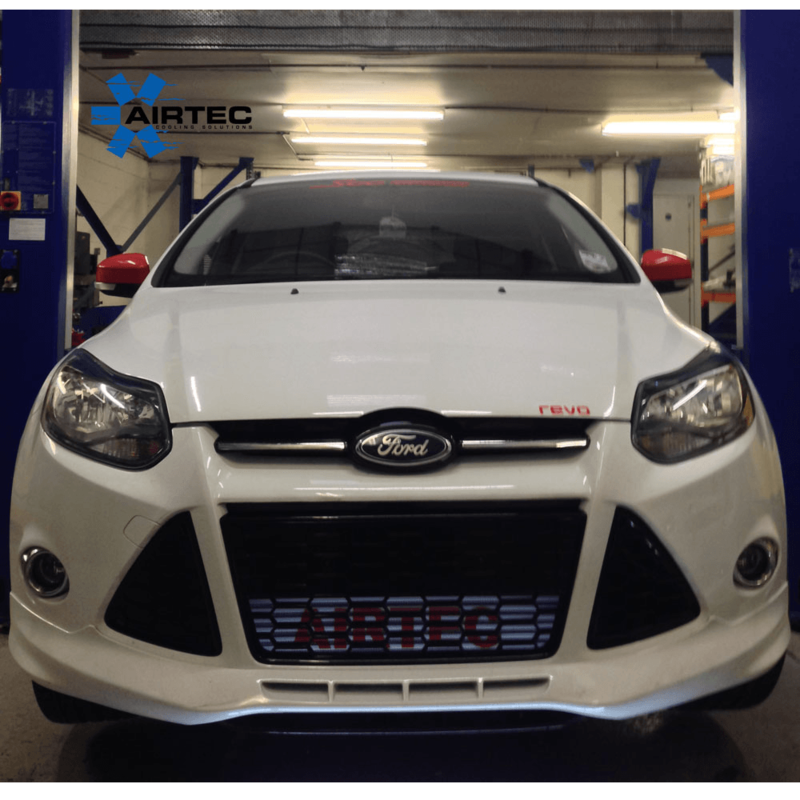 Dyno proven – Our AIRTEC ST made 284.3bhp with AIRTEC Intercooler, AS Performance intake & AutoSpec/Mongoose cat back exhaust system. 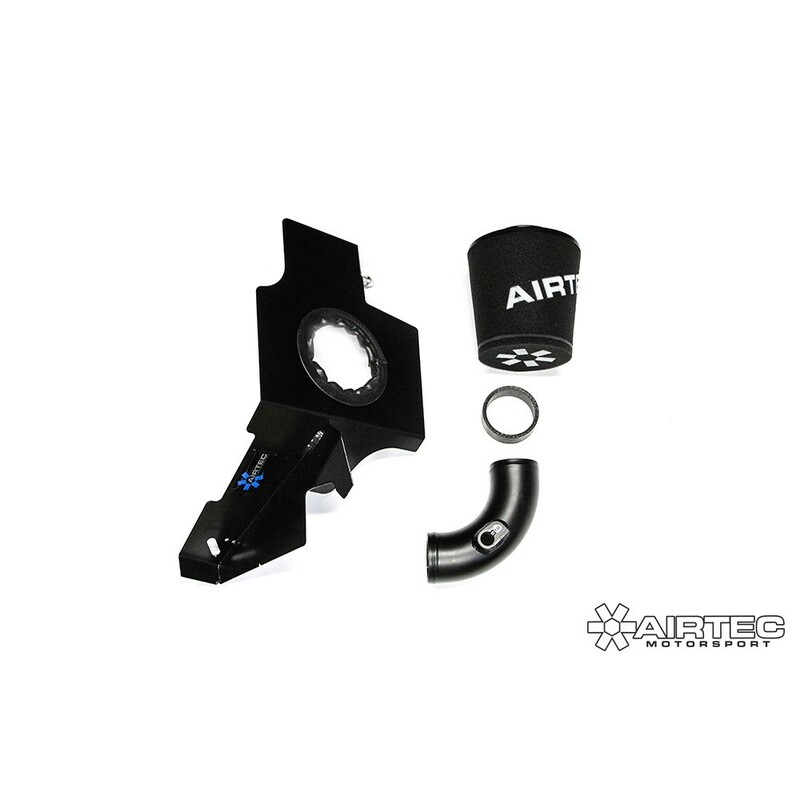 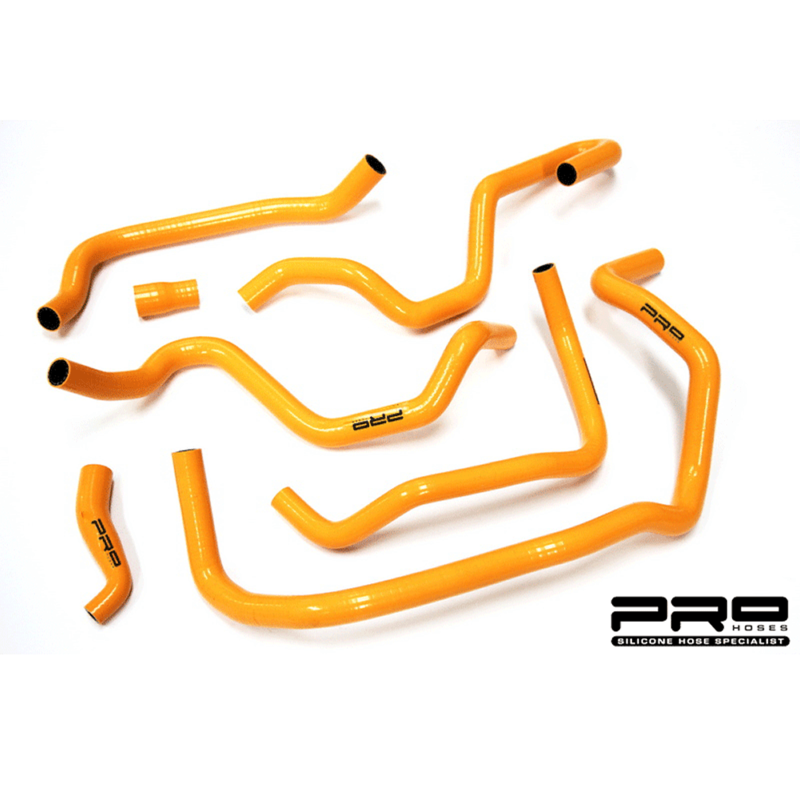 AIRTEC have used their fully proven 60mm bar ‘n’ plate core with tapered end tanks, this same spec has been tested @ 300 bhp and consistently provides cooling for 400 bhp cars, maximum tests on this spec of core and tapered end tanks have also been tested to 540 bhp with an impressive 38 degree intake temperature.